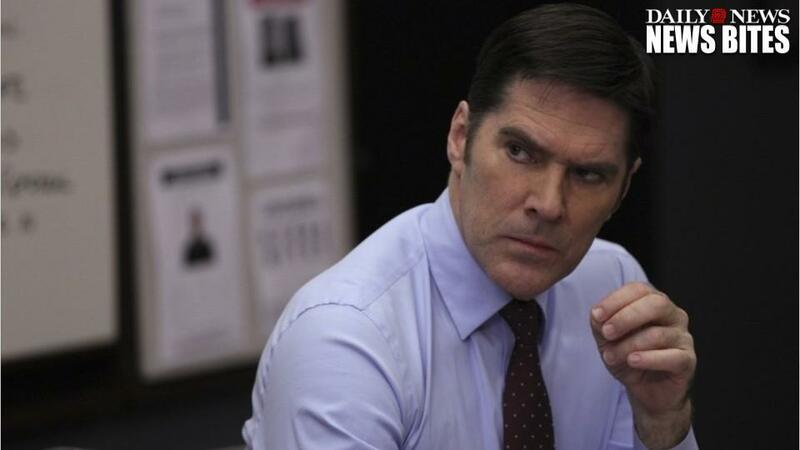 Criminal Minds star Thomas Gibson has reportedly been suspended from the long-running CBS procedural for one, possibly two episodes in the wake of a physical altercation with one of the show's producers. According to a report by TMZ, and confirmed by our sister site Deadline, Gibson got into argument with an unnamed producer and kicked the individual in the leg. In a statement to TMZ, Gibson said, "There were creative differences on the set and a disagreement. I regret that it occurred. We all want to work together as a team to make the best show possible. We always have and always will." Per Deadline, Gibson's future with the show as a whole is under review following the incident. Criminal Minds' 13th season is set to premiere on Sept. 28.